PROGRESS encourages girls and young women to use their voices to advocate and speak up on behalf of themselves. 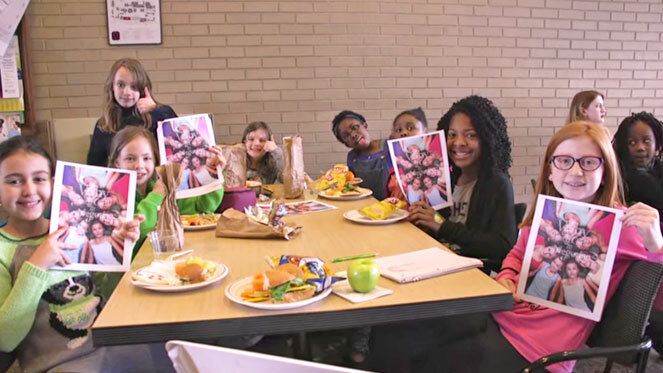 With Duquesne University, they recently hosted and interactive negotiation workshop for girls 7 to 13+. PROGRESS is led by Ayana Ledford, director of diversity and inclusion for the Dietrich College, and it’s based on Professor Linda Babcock’s research.